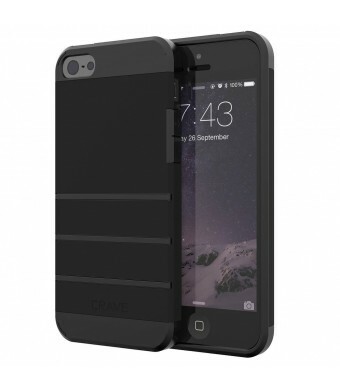 Your iPhone is an investment, protect it with a Strong Guard iPhone case from Crave. Today's iPhones are a wonder of technology. They let you connect with family, friends and work all with the touch of a few buttons. From texting to Skyping, and grocery lists to your daily calendar, they keep track of your life. That's why it's more important than ever to keep them looking and working perfectly. The Crave Strong Guard Case Cover for IPhone 5 5s SE was designed to give your phone ultimate protection from dirt, dust, and scratches. Not only that, but it's shock resistant so even if you have an accident you'll protect your smartphones inner workings. 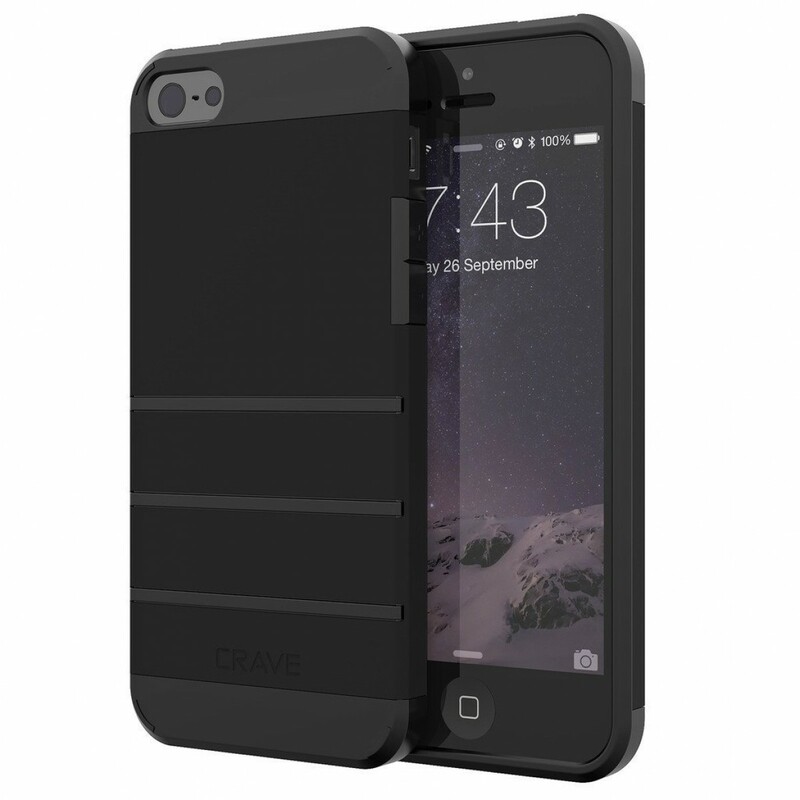 Note: To receive a Lifetime warranty on your case, you must purchase your case from Crave USA or Value Gadgets, as these are the only two Authorized Sellers selling Authentic Crave products.